May 1, 2010, marks the start of the 115th Irrigation Festival in Sequim, WA. The longest running festival in the state of Washington, the Irrigation Festival celebrates the irrigation ditches that traverse Sequim and allowed the land to be cultivated in the 19th century. Look forward to parades, an arts and crafts festival, lawnmower races and a carnival. The town of Sequim steps out for this event for the weekends of May 1 and May 7, and it is well worth attending. Also on May 1, 2010, is the Victorian Spring Ball in Port Angeles. The Irrigation Festival is sure to provoke a tremendous thirst, and the best place to quelch it is at one of the six Washington Wineries on the Olympic Peninsula. So when you’ve had your full of tractor pulls, go reap the benefits of the grape harvest. 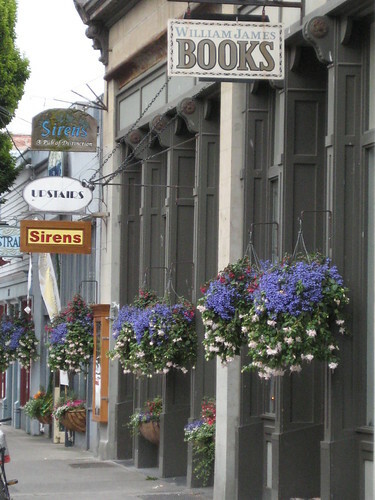 The 75th Annual Rhododendron Festival takes place May 10 – 15, 2010, in Port Townsend. Take part in the Rhody Run, sit back and enjoy the Rhody Parade, and head to the carnival. 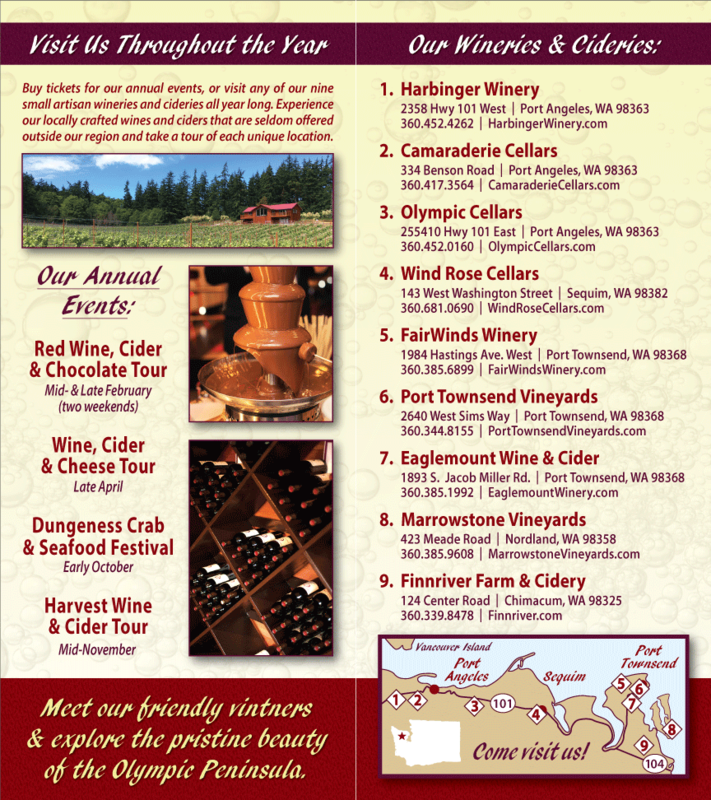 When you are all worn out, visit Port Townsend’s two wineries and try some of their fantastic Washington State Wines.